This SunButter and Jelly Flourless Mug Cakes recipe and the accompanying post are sponsored by SunButter®! 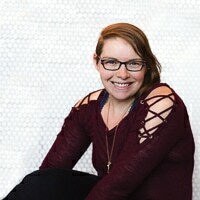 All opinions and experiences are my own — I’m a lucky woman to get to work with brands I love! MAJOR Mug Cake Magic — that’s what this recipe is all about! These flourless SunButter and jelly mug cakes will dance around your dreams after the first bite. Fluffy and lightly sweetened, these easy treats are paleo, gluten free, nut free, and can easily be made keto. 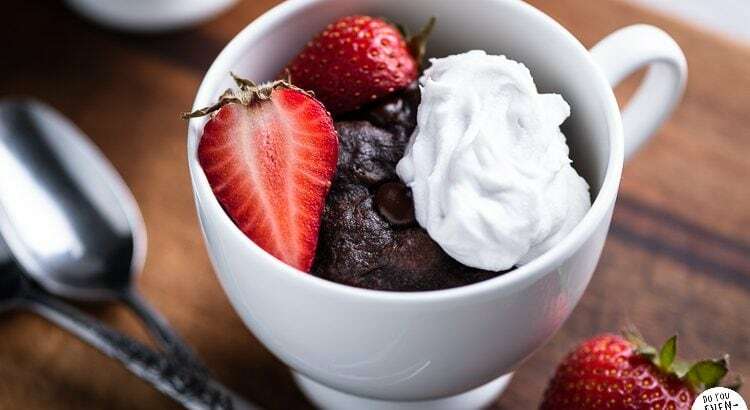 This Paleo Chocolate SunButter Mug Cakes recipe and the accompanying post are sponsored by SunButter®! All opinions and experiences are my own — and I am fortunate to be able to work with brands I love! 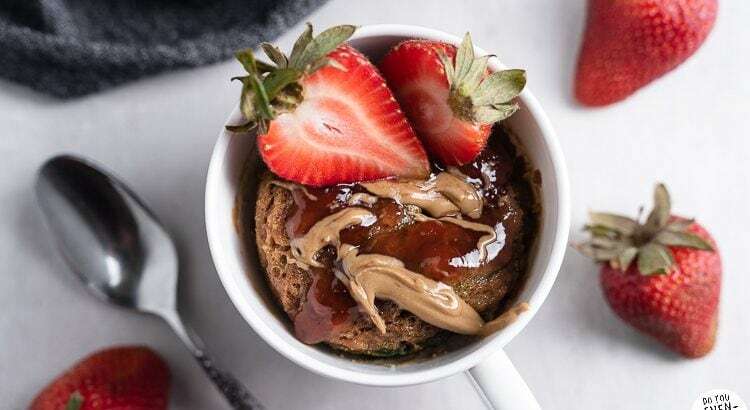 Rich and dense, these paleo chocolate SunButter mug cakes use only 6 ingredients and cook for 1 minute before they’re ready to dive into. But that’s not all! These chocolate mug cakes are low carb, gluten free, and can easily be made keto with a simple sweetener swap. This Gluten Free Sunbutter Chocolate Chip Cookies recipe and the accompanying post are sponsored by Sunbutter®! All experiences and opinions are my own. As I sit down to type up this post, I’m scarfing down ANOTHER Sunbutter chocolate chip cookie. Dang, y’all, these are GOOD. Like, really good. 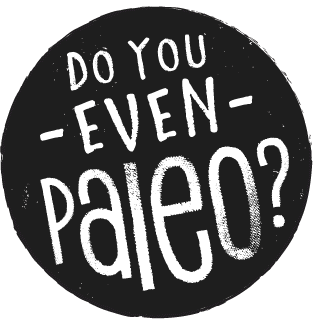 These paleo cookies might win my personal award for cookie recipes on Do You Even Paleo. These cookies are soft, chewy, buttery, and studded with gluten free chocolate chips. 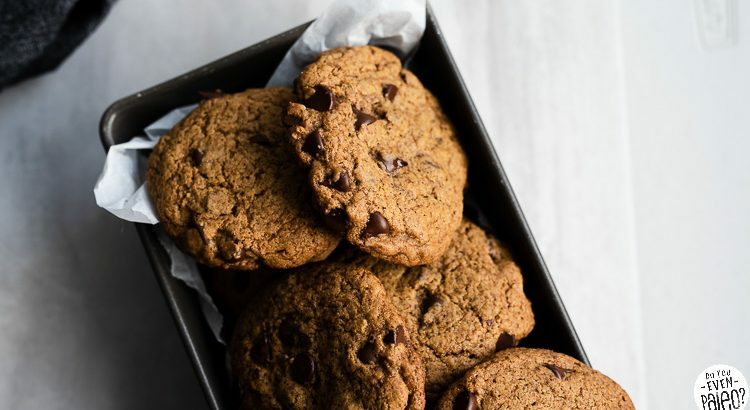 Since they use coconut sugar, these cookies have the caramel notes of a brown sugar-based chocolate chip cookie. They rely on depth of flavor rather than smacking you in the face with sugary sweetness. Want to have a SINGLE kitchen skill under your belt that is guaranteed to inspire delight and awe in your friends? 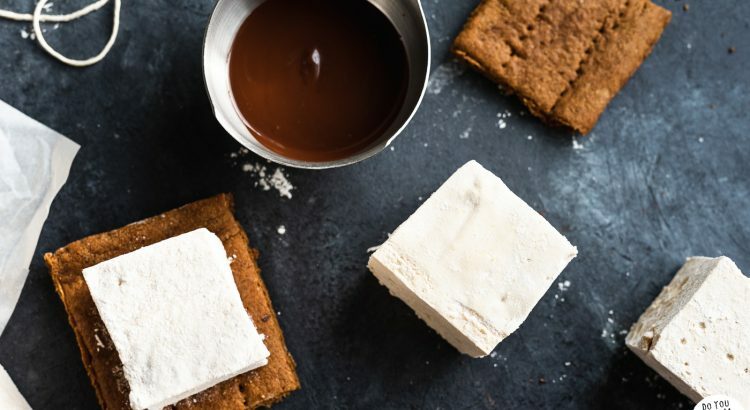 Learn how to make homemade marshmallows. Then, you can take it a step further and assemble these paleo s’mores bars. That’s how you REALLY blow someone’s socks off. 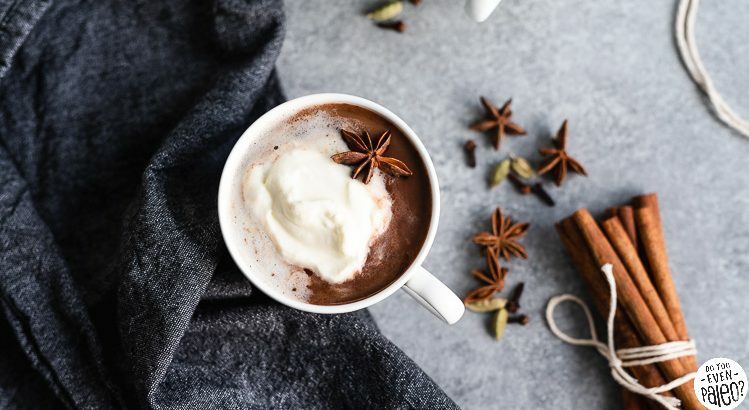 Let’s get COZY with a warm mug of dairy free Chai Hot Chocolate! Entirely homemade, this warming cup of dark chocolate and warm chai spices glams up your usual winter night in.